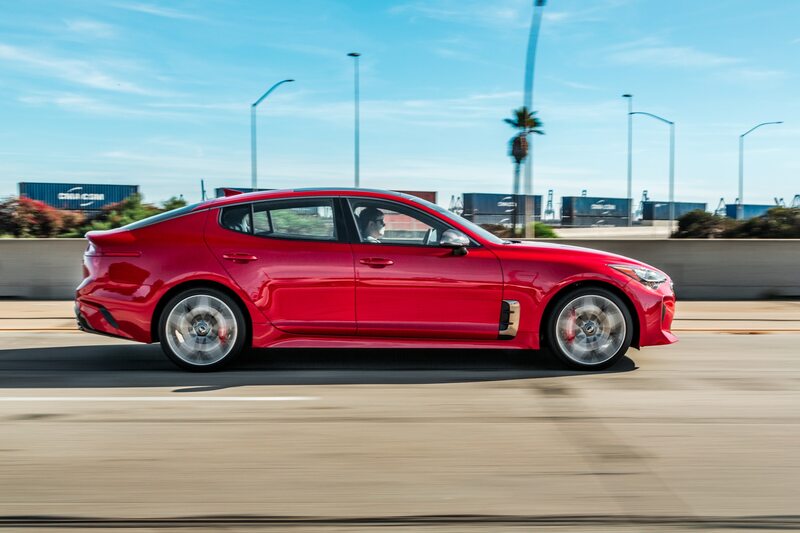 It’s been a busy couple of months for our long-term Stinger, which has racked up another 6,000 miles since our last report. 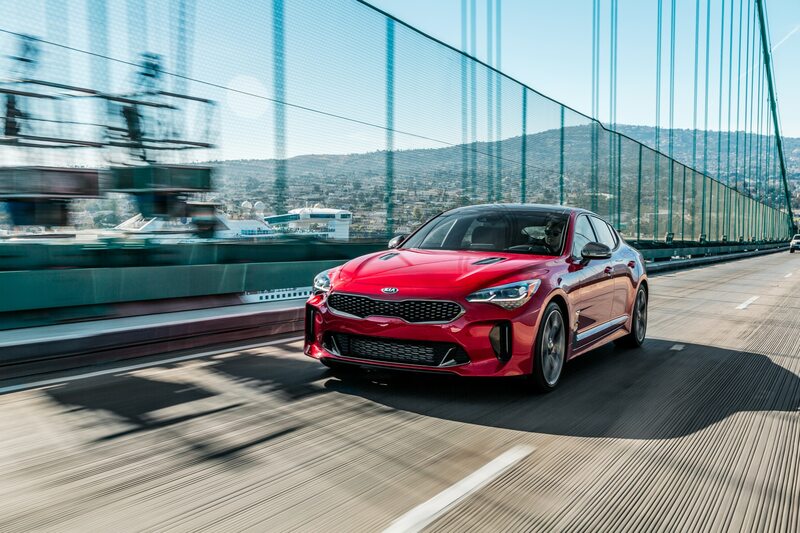 In addition, for the first time since its arrival, we can’t say that the Stinger has been trouble-free; it had a little trouble, and nearly facilitated a bit of trouble for me. I was scheduled to attend a press event just outside of Salt Lake City, Utah, and thought it would be a great opportunity to put some miles on a Four Seasons car. 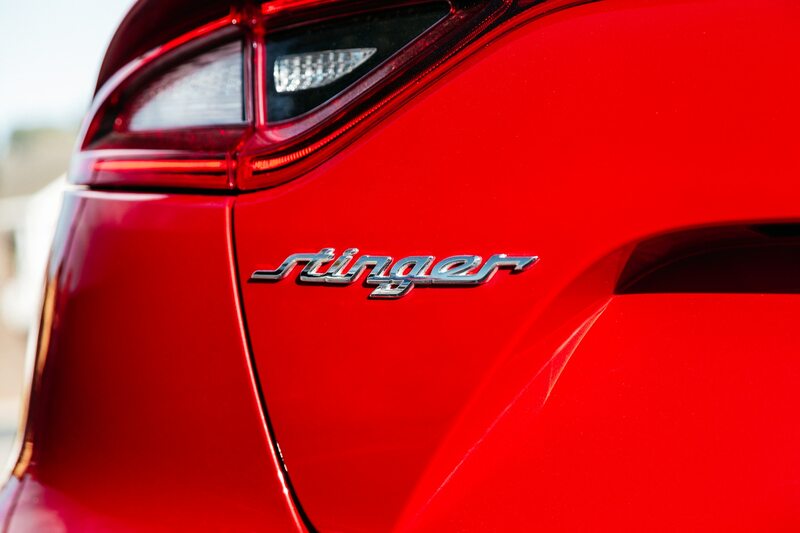 Truth be told, the Stinger was not my first choice. 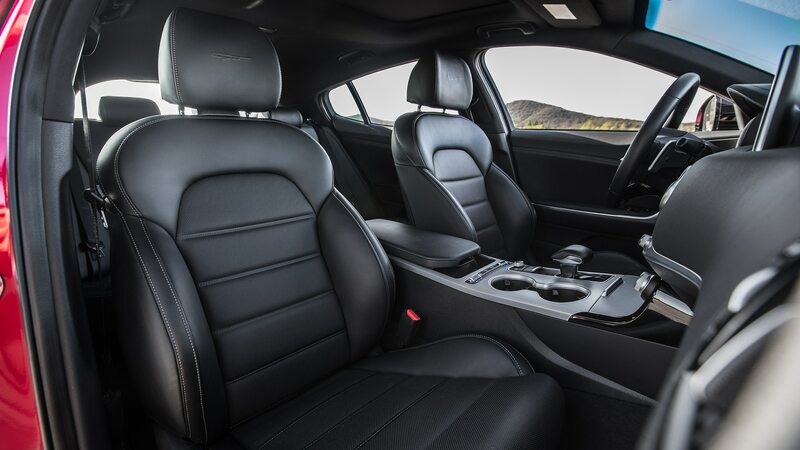 I was looking at four days and 2,100 miles, and three members of our fleet, the BMW M550i, Infiniti QX50, and Volvo V90, had advanced semi-autonomous driving systems that I knew would ease the burden of those long hauls. 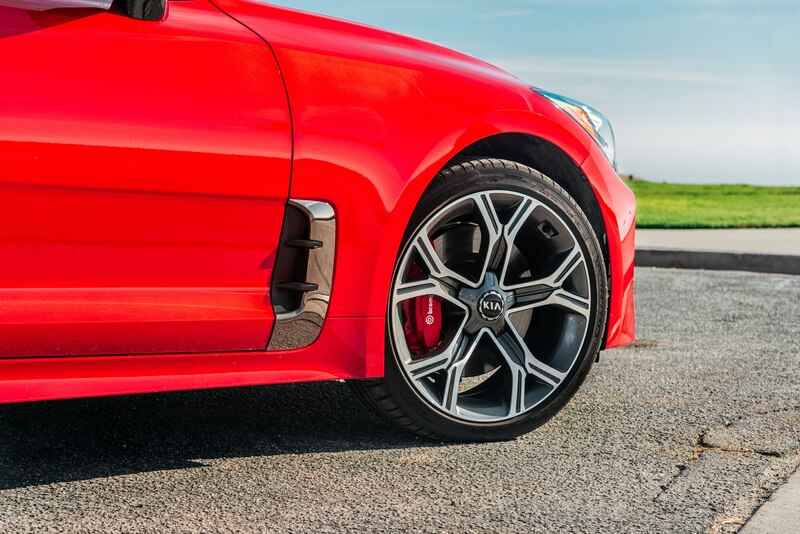 But the Stinger needed miles, so the Stinger is the car I took. 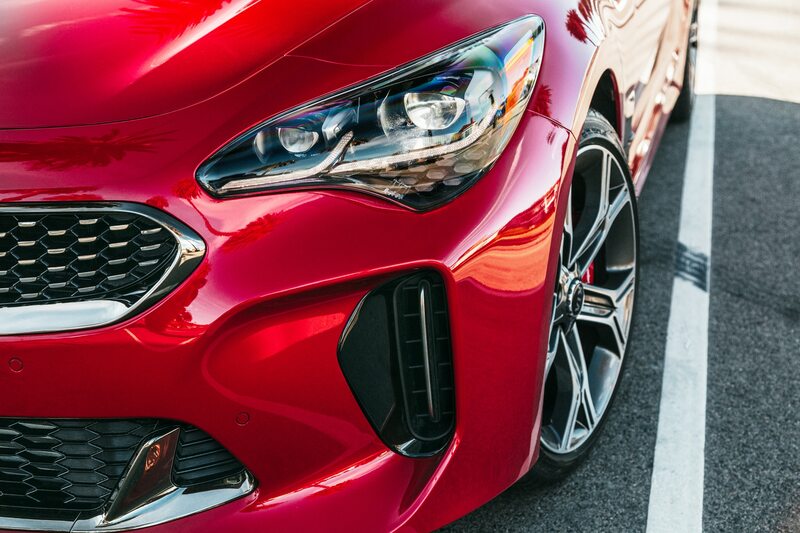 The Stinger has been hailed as the closest South Korea has come to building a BMW—until perhaps the Genesis G70, that is—and as I have told anyone who will listen, all you need to do is drive the car at 100 mph to see that it’s the real deal. 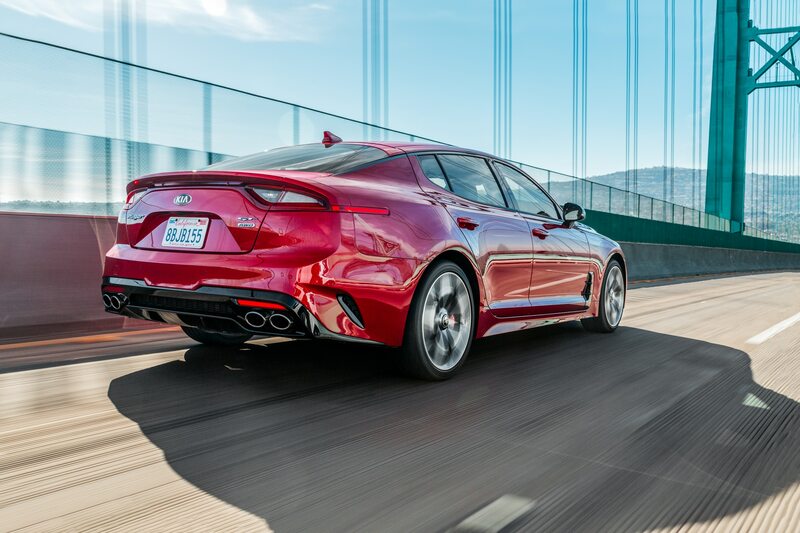 The Stinger is as stable and comfortable at those speeds as most cars are at 60. 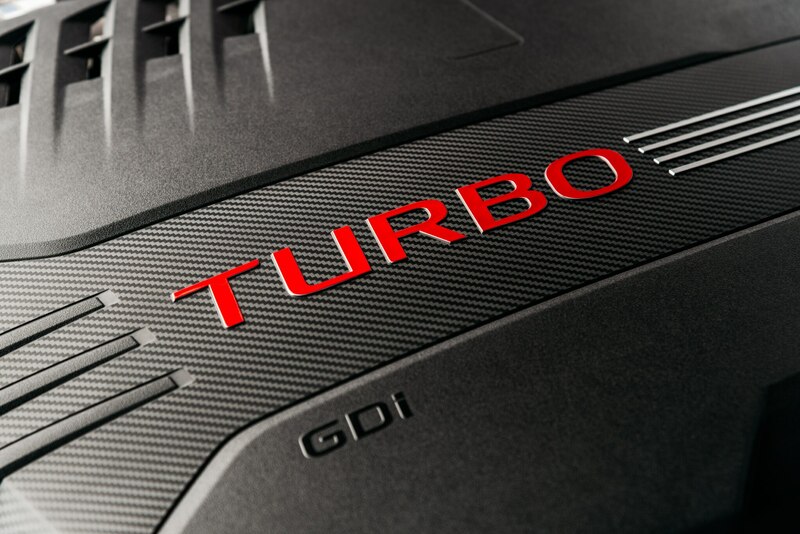 The chassis’s refinement really comes into its own, as does the twin-turbo V-6 engine, which has plenty of power to pass slow-moving traffic even with minimal space ahead. Still, aside from a couple of brief excursions, I kept my speed to two-digit numbers . . . but only just. Fortuitously, I had slowed down to 85 when the Nevada state trooper clocked me. He caught me on a lonely strip of two-lane just west of Ely, my planned stop for the night. 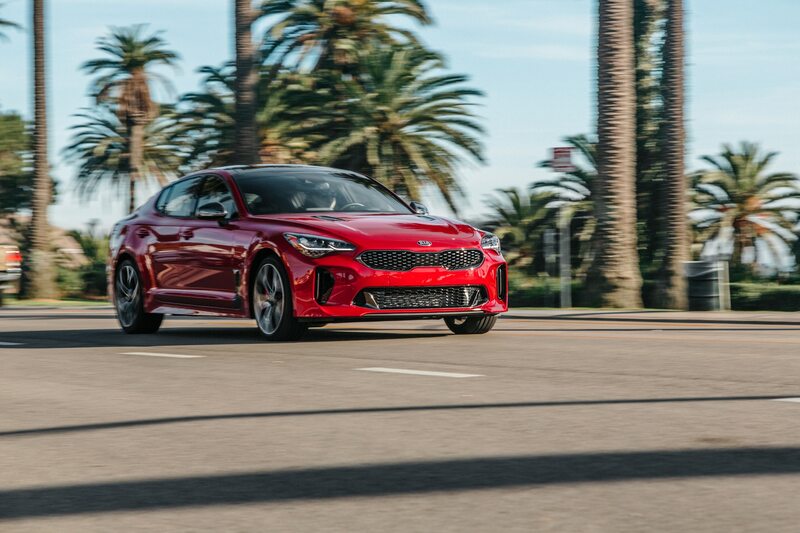 I handed over the Stinger’s paperwork, which says that the car belongs to Kia and that it’s being driven for evaluation purposes. The officer asked what I did for a living. I told him I worked for a car magazine. “Will it make a difference as to whether I get a ticket?” I asked. “I haven’t decided yet,” he said with a smile. 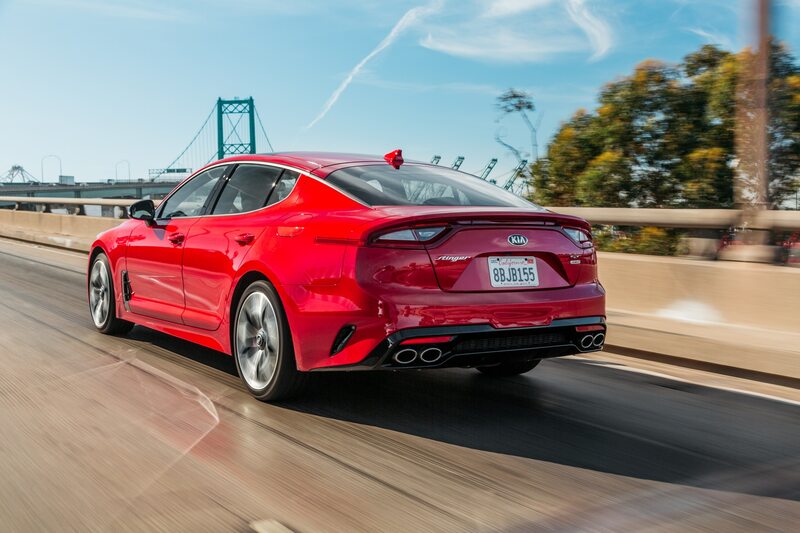 What ensued was a long discussion of the Kia Stinger and its merits, specifically its high-speed stability. (I assured him that my 100-plus-mph experience had all taken place other states, which is mostly true.) He asked about the Stinger’s head-up display, a gizmo which I realized as we talked destroyed any hope I had of plausible deniability. And he, like other officers I’ve spoken to, expressed lament for his Explorer-based Ford Police Interceptor Utility, which, apparently, is no proper replacement for the Crown Vic. 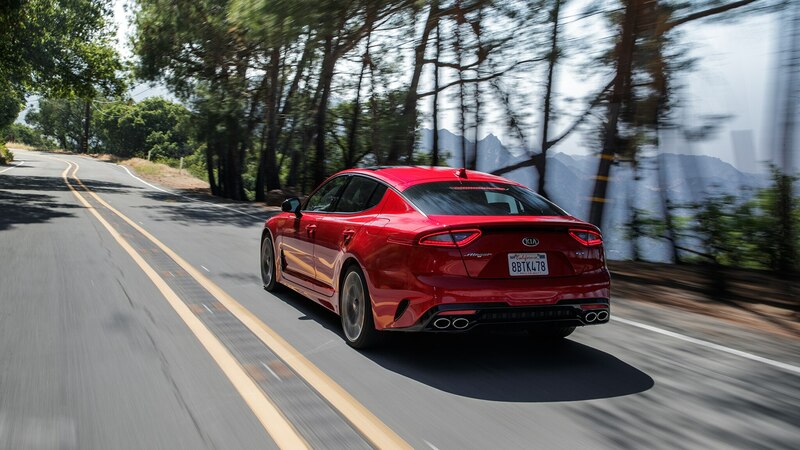 Naturally, I did make use of the Stinger’s lane-departure prevention system, which, though not as aggressive as those of the BMW, Infiniti, or Volvo also in our stable, does supply some modicum of self-steering. And in doing so, I noticed a most curious phenomenon. 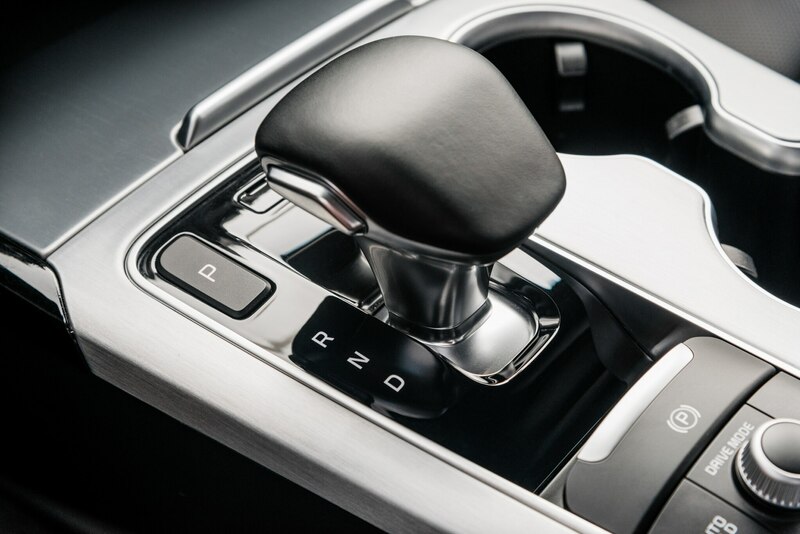 All of these systems issue a warning if you take your hands off the wheel for more than a few seconds; most detect torque the driver applies to the steering wheel in the form of subtle corrections. The Stinger falls into this camp, and I found I’d get alerts even when my hands were on the wheel. The problem, I believe, is that the Stinger tracks so straight and true that one need make no corrections. Looks like the chassis engineers did their job a bit too well for the software engineers. 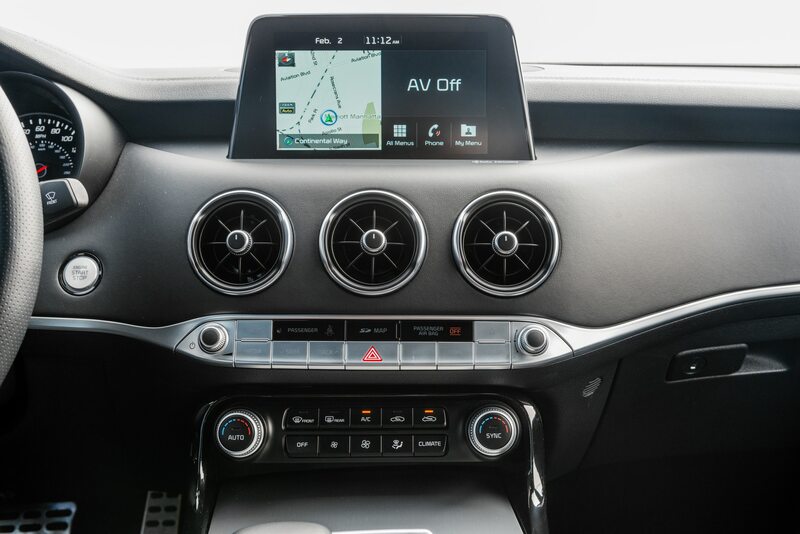 So, on to what little trouble we’ve had with the Stinger: Before I left for my trip, when the car had 6,204 miles on the clock, online editor Ed Tahaney hopped into the car to find that several of the driver’s seat controls had packed up. 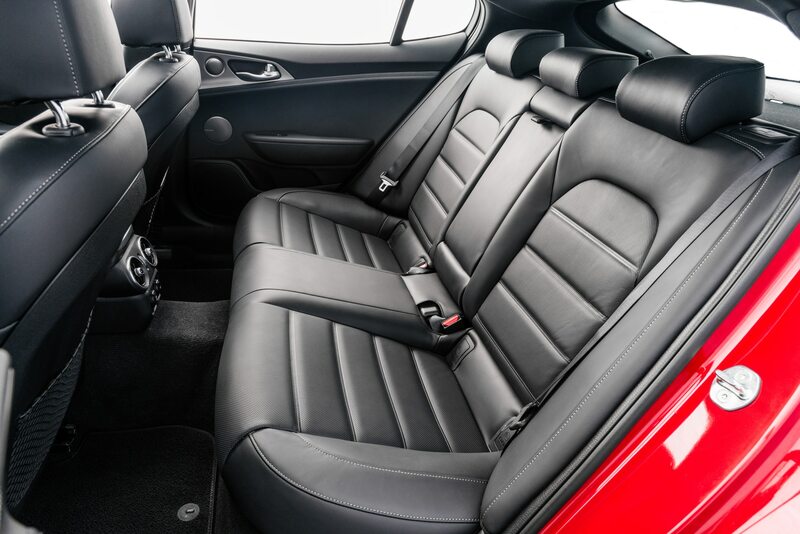 Lateral and height adjustments were non-op, though the lumbar and side-bolster adjustments still worked. “Probably a blown fuse,” Ed said to me. 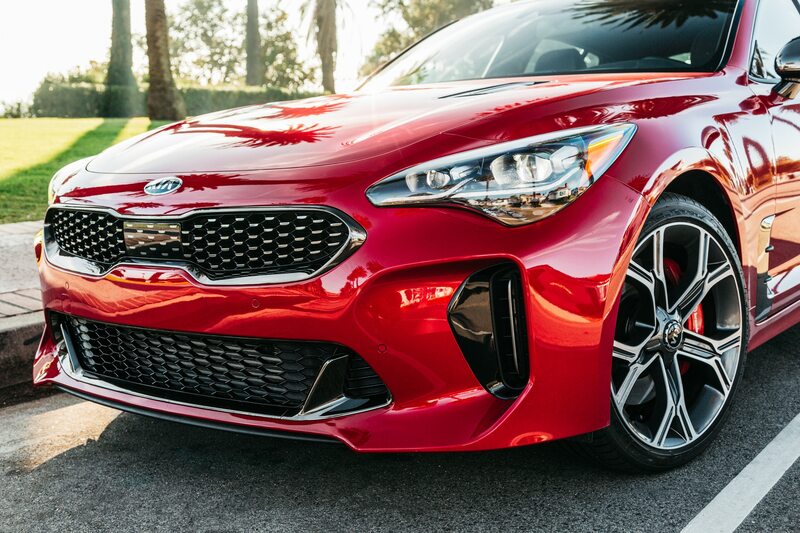 “We could probably change it ourselves.” “Nah,” I insisted, “Cars don’t just blow fuses anymore,” and I took the Stinger to our closest dealer, Kia of Carson, who promised to squeeze me in between appointments. Two and a half hours later, the car was ready. The problem? A blown fuse, which they replaced under warranty. They also found a technical service bulletin (TSB) related to “ICU Headlamp Logic” and applied the fix, allowing me some degree of face-saving when I returned to the office. Ed has yet to say he told me so, but I expect it’s coming any day now. During my long drive to Utah, I noticed that the brake pedal was pulsing. Warped rotors? 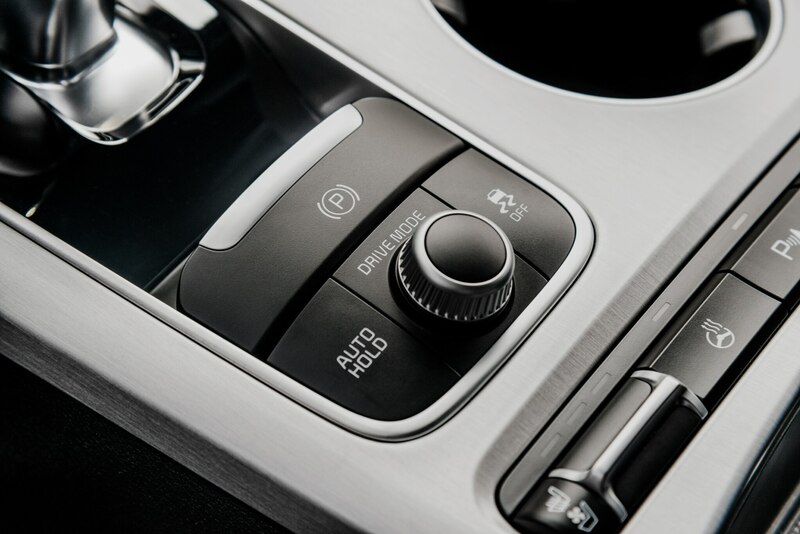 In a car this new? That didn’t seem right. 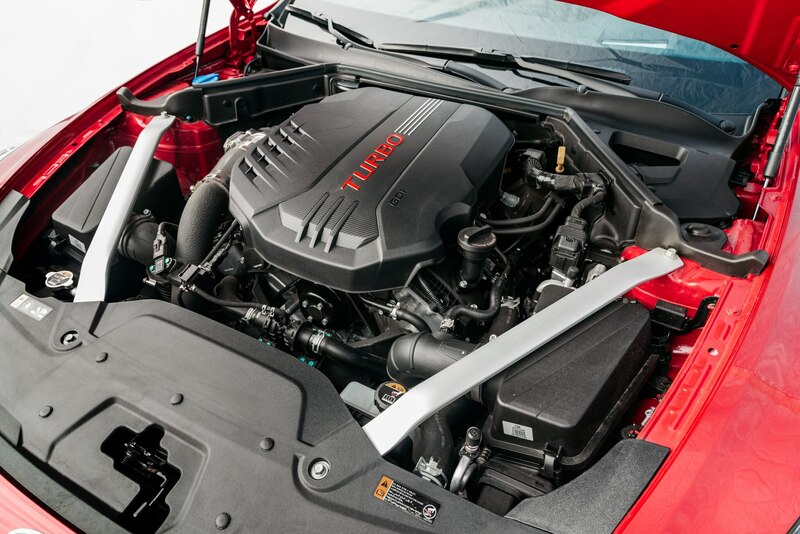 By this time, the car had just over 11,000 miles and ready for its next service. (The interval is 6,000 miles, but the first service was done early.) Back to Kia of Carson we went. 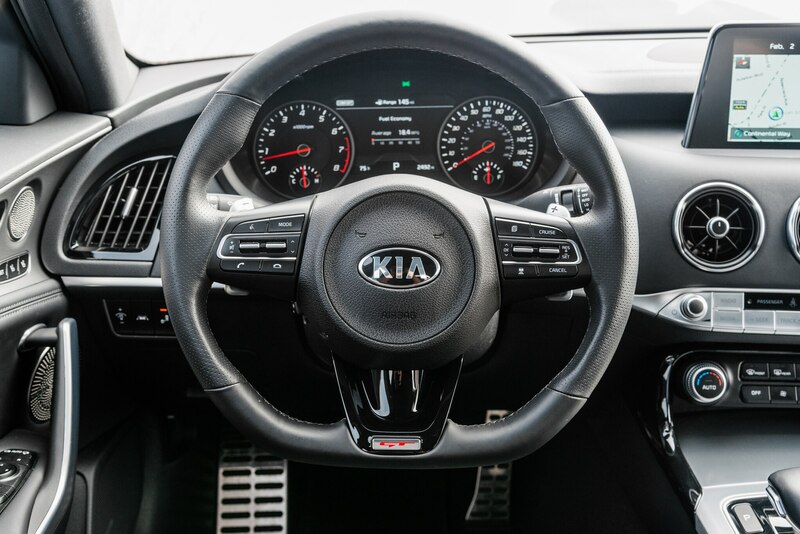 They performed a routine service—and, contrary to the advice given at our first service, said there was no need to rotate the tires since they were staggered—and confirmed that the rotors were indeed warped. This was their first time dealing with a problem like this on a Stinger and they wanted to talk to the factory reps first, so they arranged a complimentary rental car for me to head back to the office. 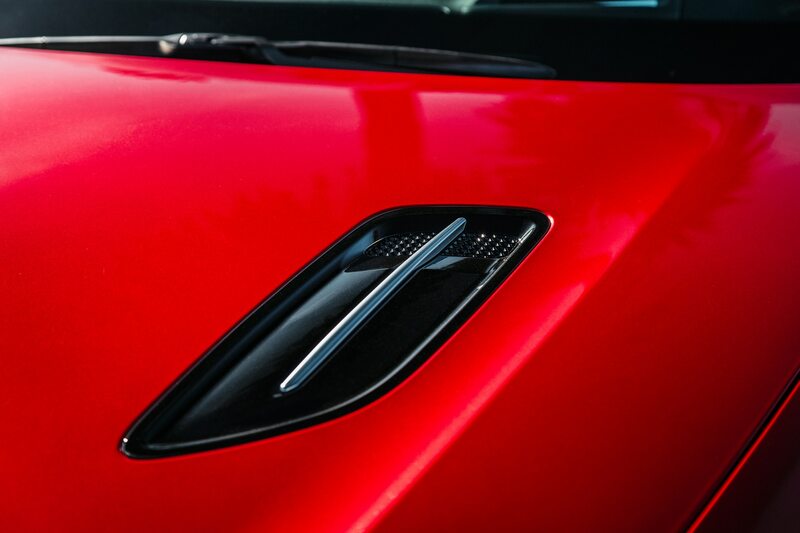 The rotors were resurfaced and the pads sanded—all under warranty—and the car was ready to go that evening. Oh, and the bill for the oil change? $55.23, much more in line with our expectations than the $220.99 that Car Pros Kia stuck us for last time. Lesson learned: Shop around for service. And speaking of money spent, fuel economy is up about to just over 20 mpg, so we’re saving a bit at the pumps. We told Kia about the warped-brake episode. 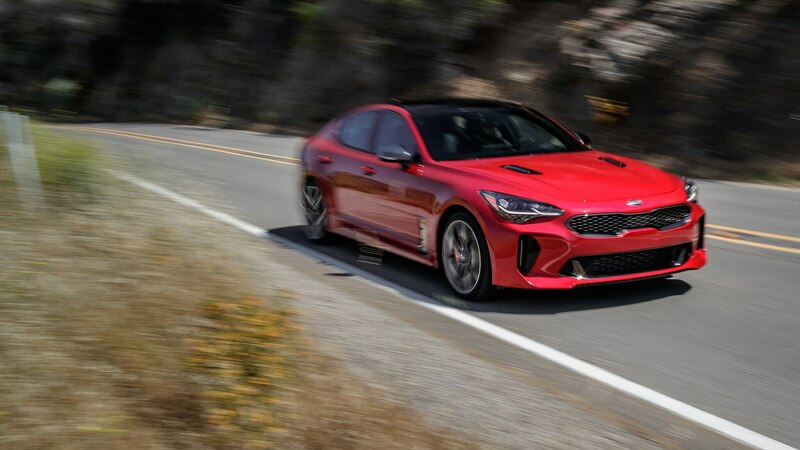 Though we’ve certainly driven the Stinger quickly, we haven’t had it on a race track, and we don’t think a performance-oriented car should be heating its brakes to the point of warping. 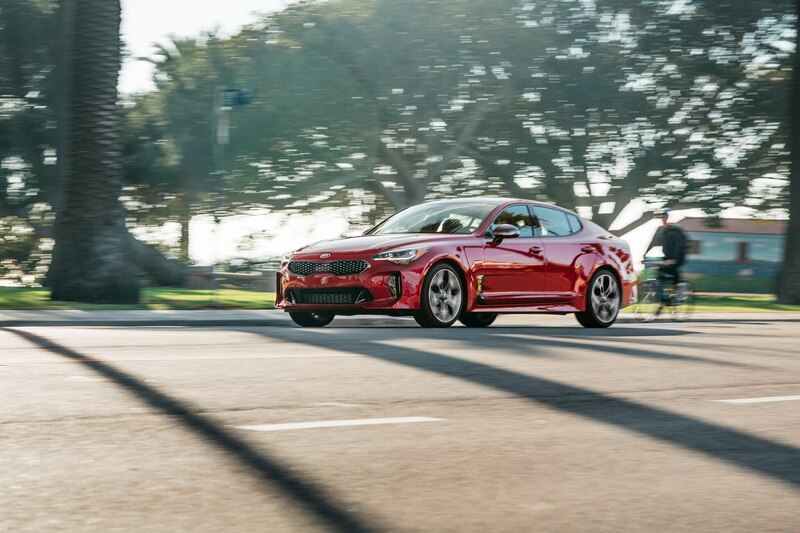 Kia told us they were aware of the issue, and promised more information about what’s being done. We’ll report on that in our next update. 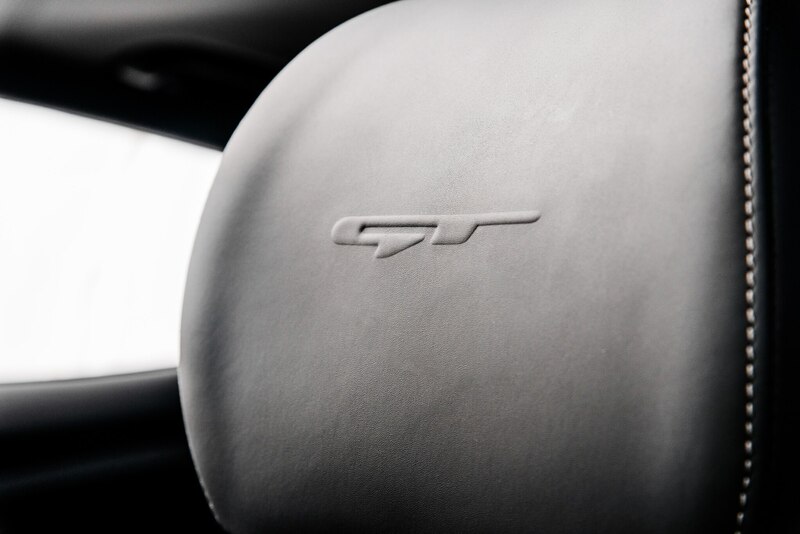 Meanwhile, we continue to enjoy our Stinger, which is proving to be a robust and reliable travel companion—even if it does get us into trouble every now and again.